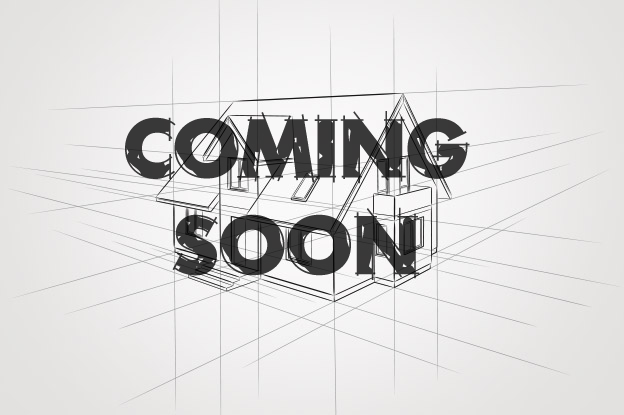 We are working on brining you a great new property. In the mean time feel free to contact us if you know someone who wants to buy or sell a property. If we close with them we will pay you $500 just for referring them to us! Click here to see what Grand Coast Capital, a recent investor, has to say about us!